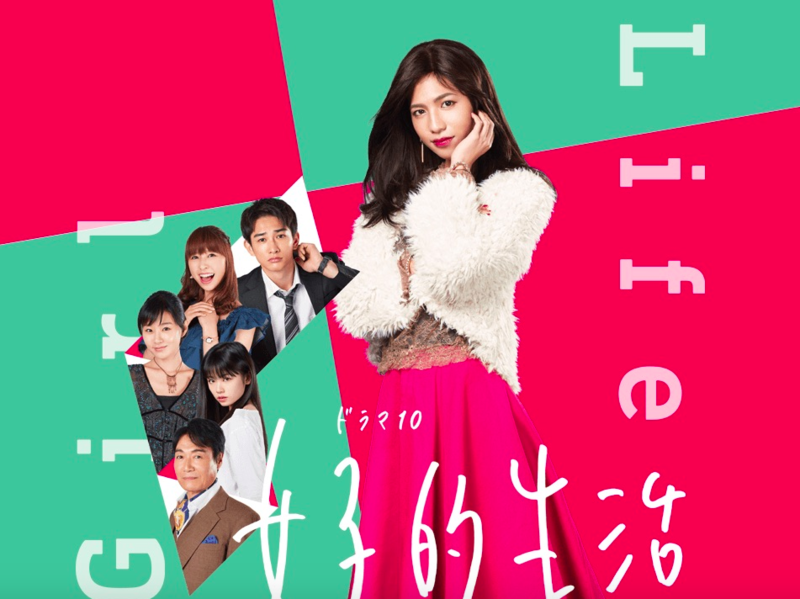 Actor Jun Shison will be playing a transgender woman in the NHK drama series Joshi teki Seikatsu, which translates to “Life As a Girl”. The drama series is based off of a novel by 2016 novel of the same name by Tsukasa Sakaki. Shison plays the lead role of Miki Ogawa, a man who begins to live his life as a woman. Romantically, she chooses to pursue women rather than men. She leaves her small hometown and moves to the city of Kobe to fulfill her dream. Ogawa finds work at fashion company that specializes in mail orders and begin to happily live her new life. Ogawa keeps it a secret from everyone that she’s transgender. One day Ogawa runs into an old classmate called Tadaomi Goto (Keita Machida), who after a while is actually able to recognize who Ogawa is. While initially very flustered at the situation, the two end up as roommates. To prepare for the role Shison worked closely with a transgender woman named Satsuki Nishihara. Nishihara was very impressed with how Shison quickly caught on to her guidance, and how open he was to learning about her experiences. In a statement Shison shared that he hopes viewers learn how important it is to let people love whoever they want, and be who they want to be. Joshi teki Seikatsu will begin airing today on January 5th.